RESCUED: Kenny Soogrim, 46 of Union Road, La Brea was taken away from his home by men dressed in police uniform.RE-COPY BY ANIL RAMPERSAD. DESPITE being "man-handled" by kidnappers who held him for ransom, Kenny Soogrim knew he would have survived the ordeal. "He did not fear death because he believed that God would not allow them to kill him. Kenny told us that he had God in his mind right through. He has a strong faith in God. He is very traumatised over the incident and did not get much rest last night because we were up late talking," said a close relative who requested anonymity. 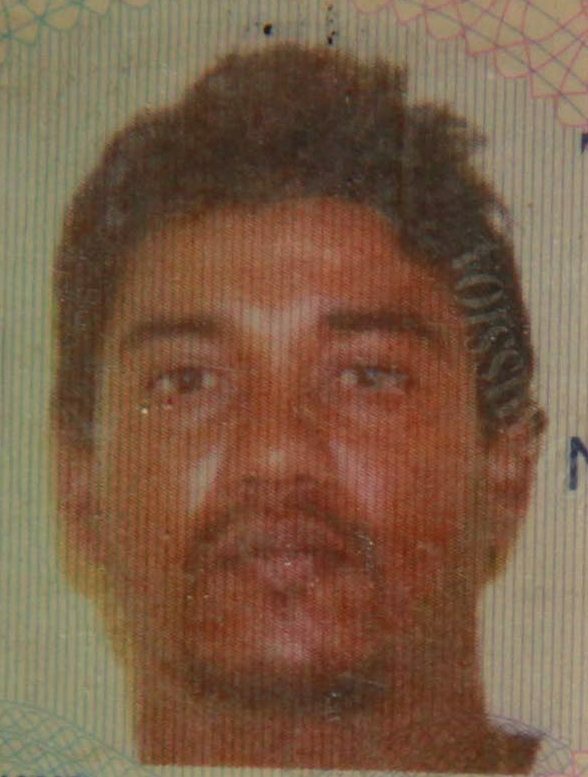 Soogrim, 46, a fisherman and father of two, was kidnapped from his home at Union Road in La Brea on Monday at about 3 am. Reports are three men, two dressed in police tactical uniform, took him away from the family’s home under the pretext of arresting him for marijuana possession. Sometime later the kidnappers telephoned a relative demanding US $50,000 for his safe release. Twenty minutes later the relative received a second phone call from the kidnappers who ordered that relatives instead pay TT $100,000 in exchange for his safe release. But on Wednesday at about 2 pm., members of the Anti-Kidnapping Unit (AKU) and the Eastern Division rescued Soogrim during an anti-crime exercise in Mayaro. Police found Soogrim handcuffed in a shack in a forested area, off Ocean Sand Road. When Newsday revisited his home today, relatives said that due to the fact no one has been arrested for the crime, they are afraid to divulge too much information. He was not at home, they said. "We are very relieved and happy that he is safe. We did not pay a cent for them (kidnappers) to release Kenny. We must thank the police for their quick response and how they handled the whole situation. Thank you, officers," said a relative. Acting ASP Anderson Pariman is leading investigations. Reply to "Kidnap survivor tells relatives: ‘God was in my mind’"